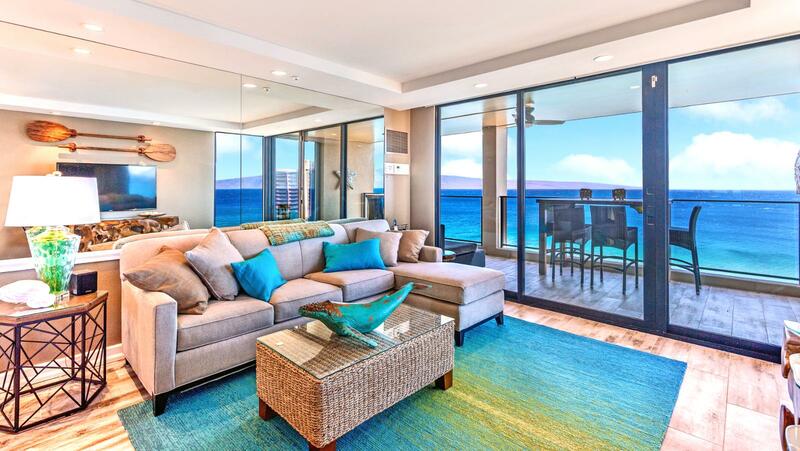 Top floor penthouse views as far as your eye can see! 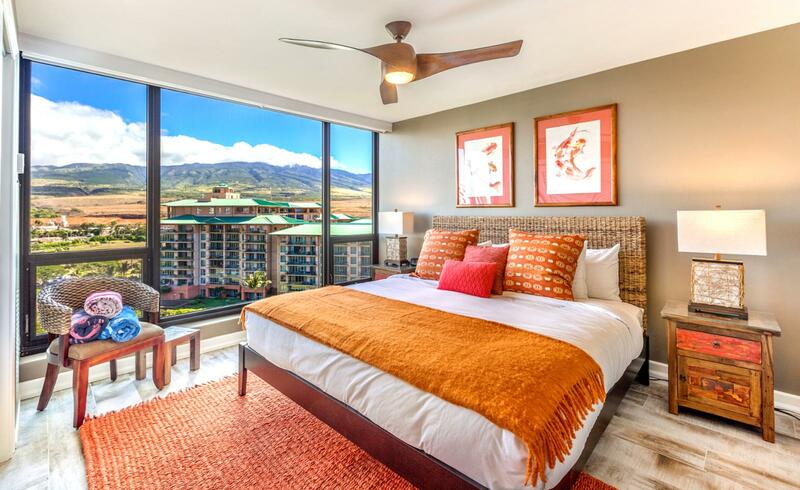 Apr 21 2019 - Apr 23 2019 * 2 night special only $429/nt. 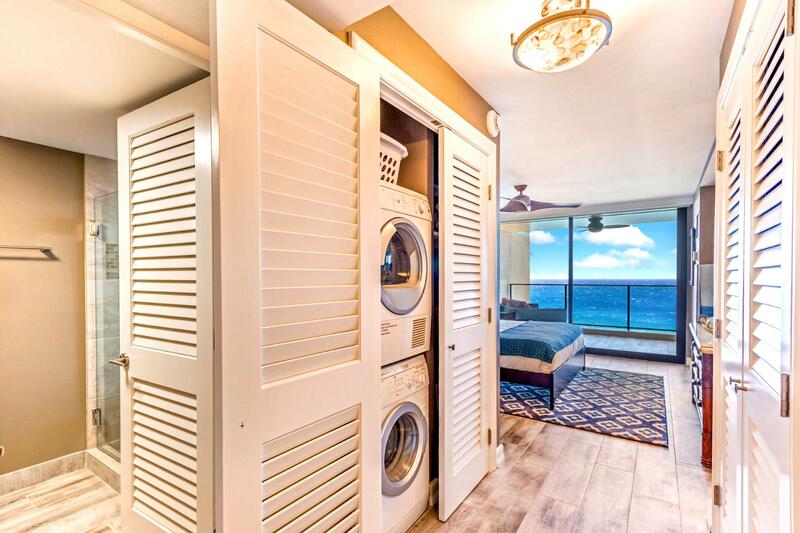 May 11 2019 - May 14 2019 * 3 night special only $429/nt. 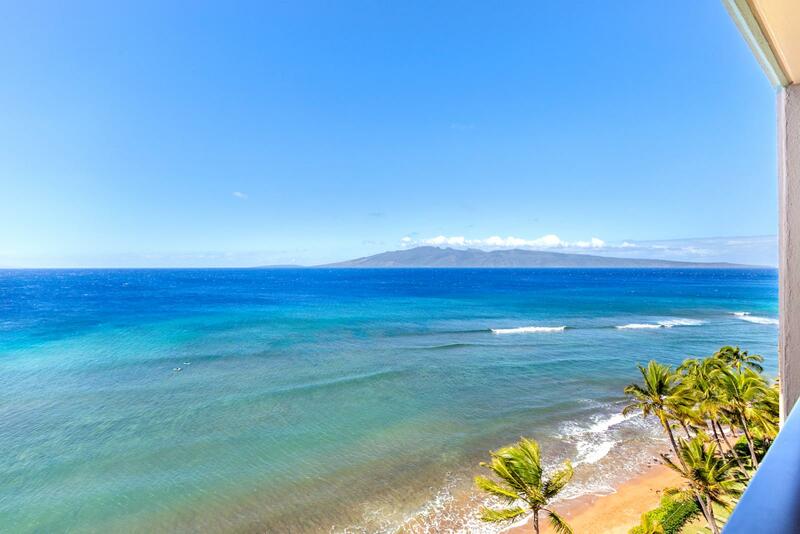 May 21 2019 - May 22 2019 * 1 night special only $429/nt. 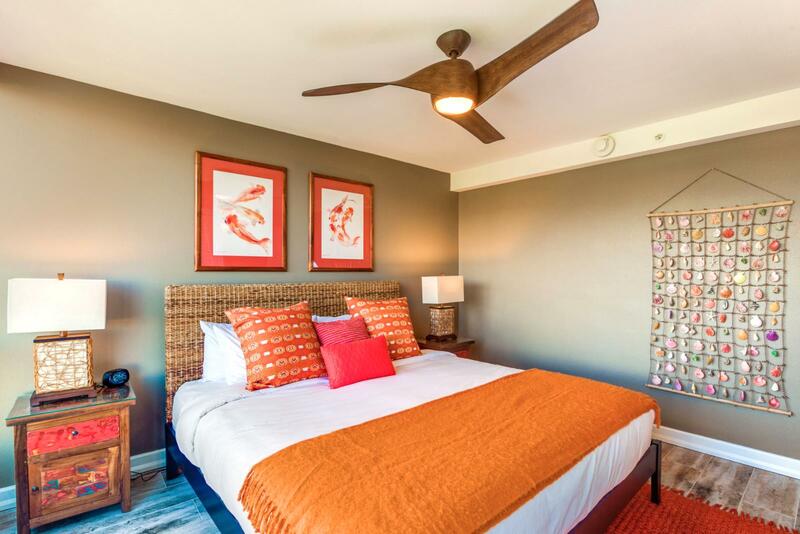 May 29 2019 - May 30 2019 * 1 night special only $429/nt. 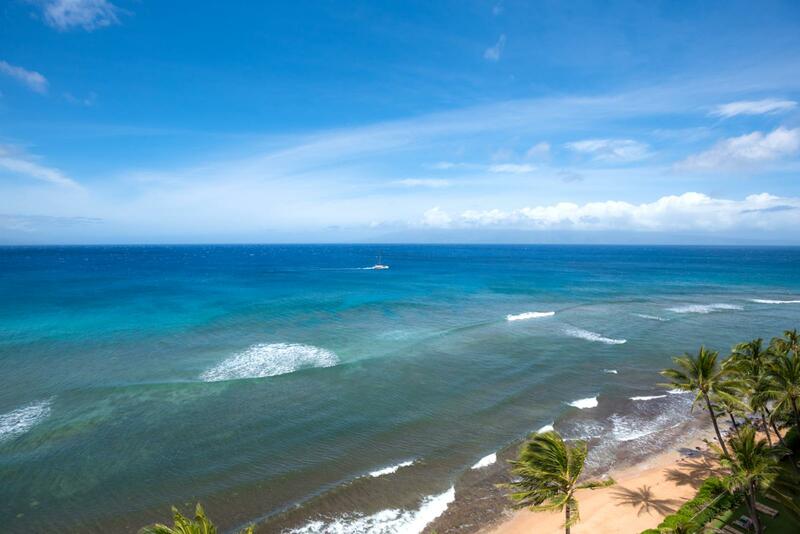 Jun 30 2019 - Jul 02 2019 * 2 night special only $429/nt. 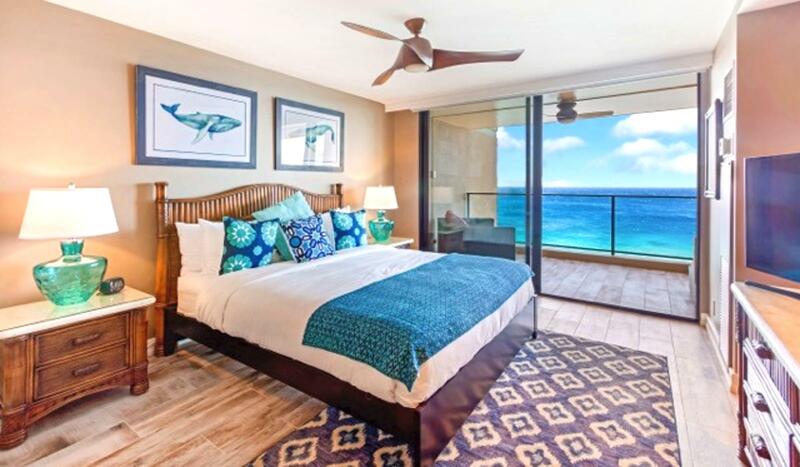 Jul 31 2019 - Aug 05 2019 * 5 night special only $538/nt. 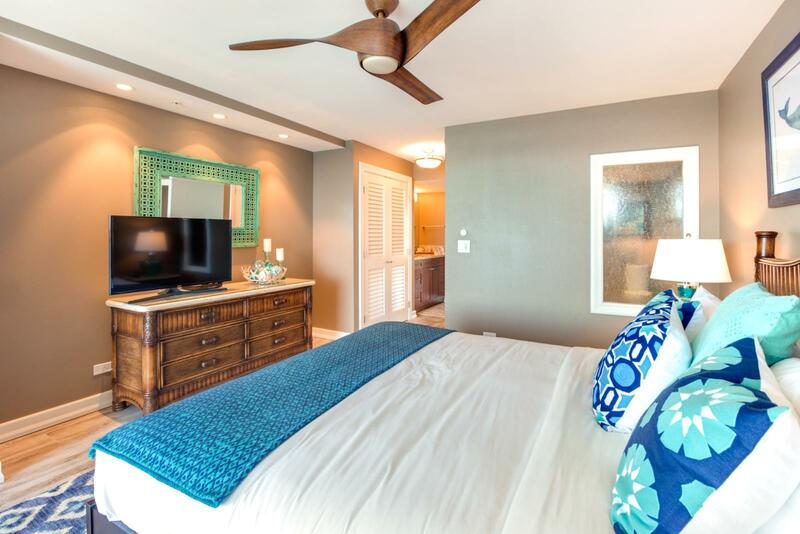 Aug 09 2019 - Aug 15 2019 * 6 night special only $644/nt. 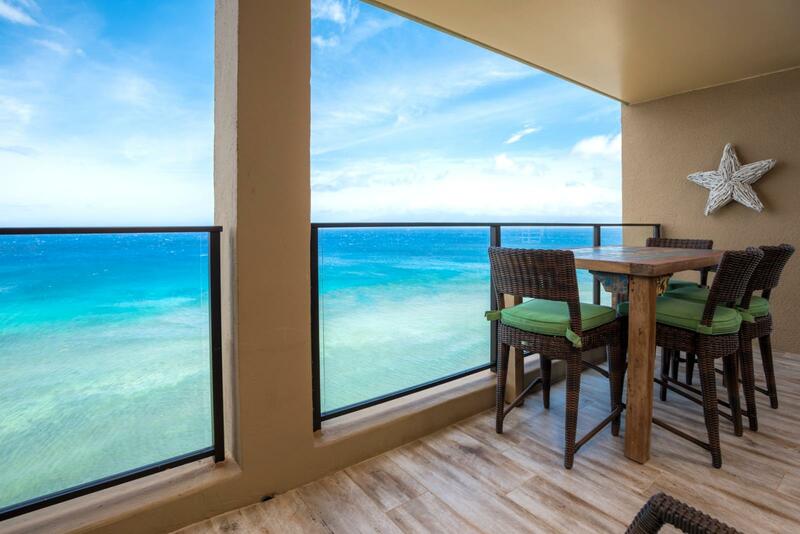 Aug 20 2019 - Aug 22 2019 * 2 night special only $429/nt. 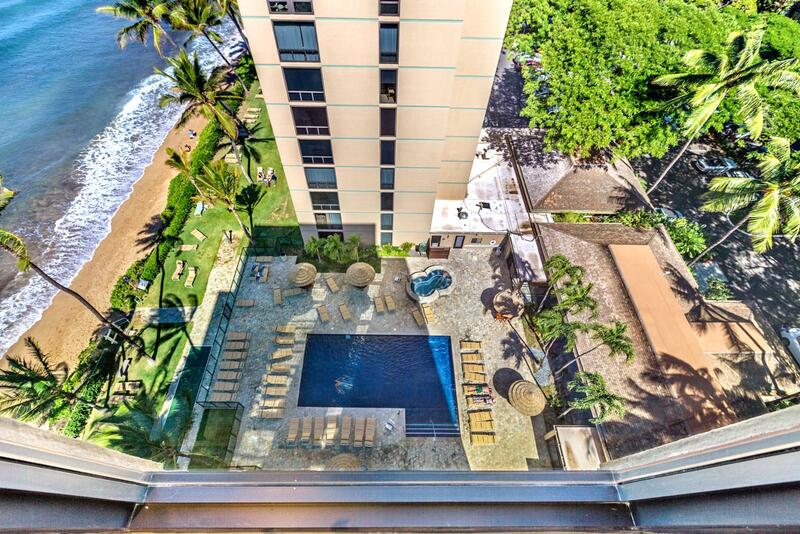 Jan 14 2020 - Jan 18 2020 * 4 night special only $429/nt. 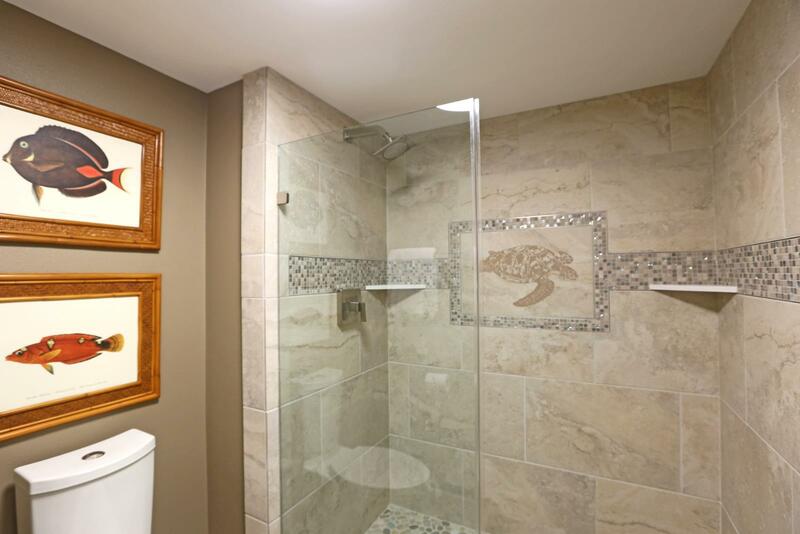 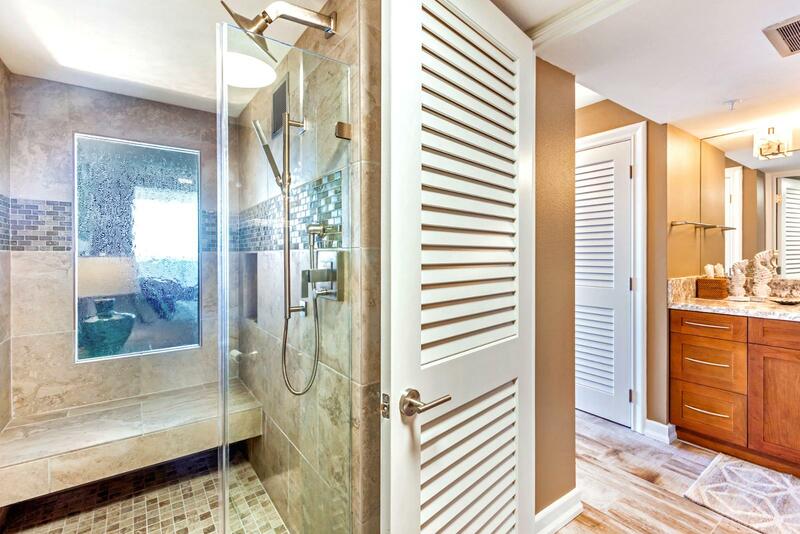 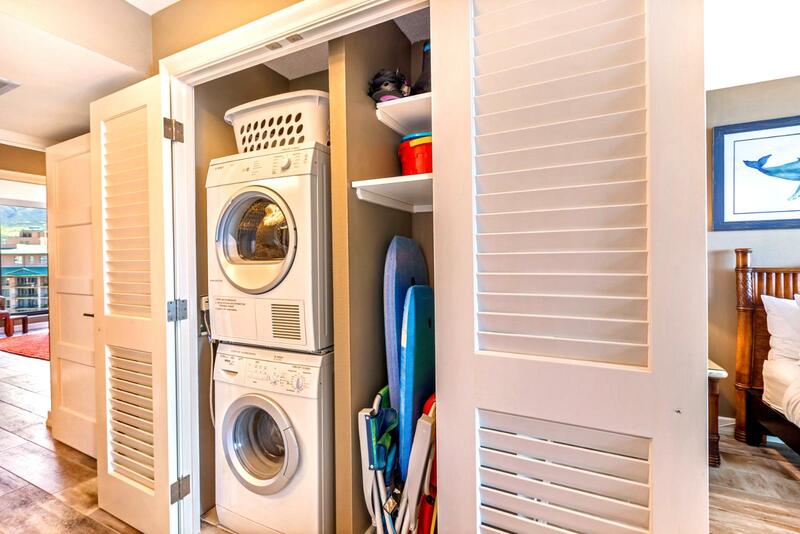 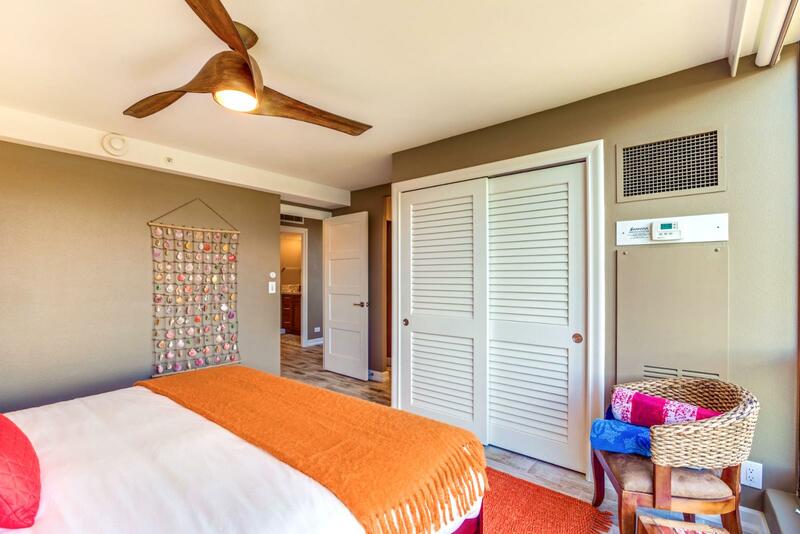 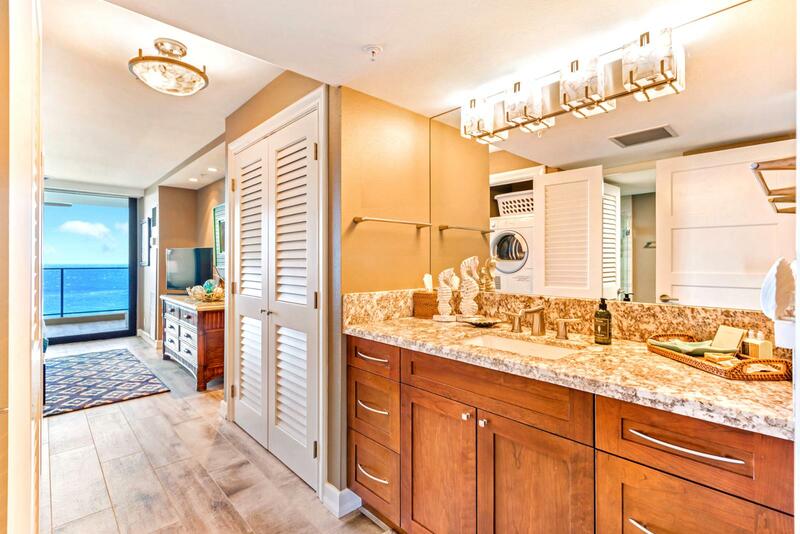 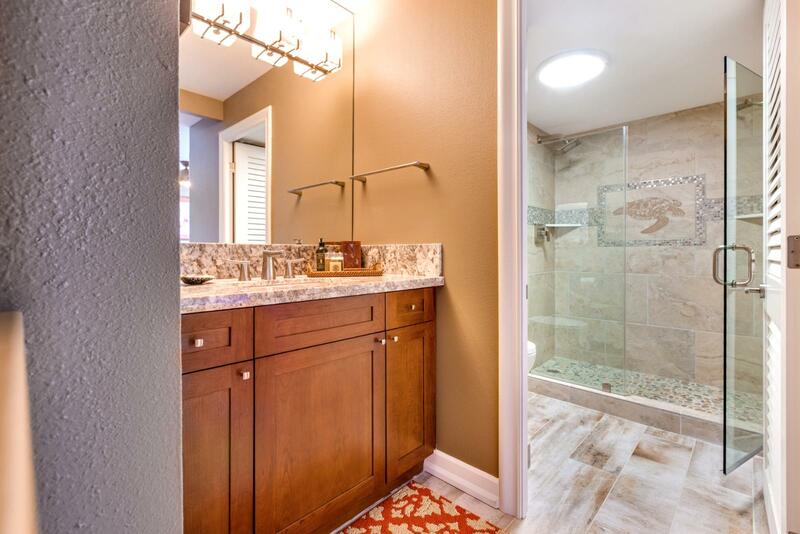 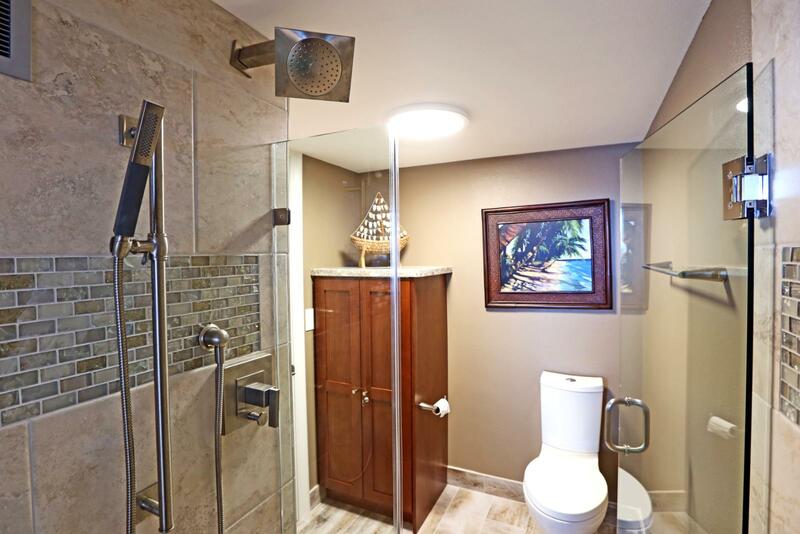 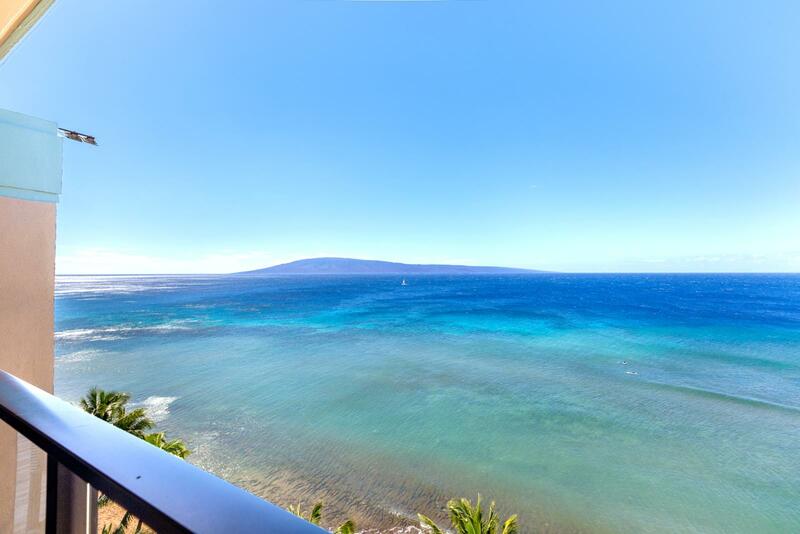 Amazing top floor two bedroom, two bathroom villa in one of West Maui's premier properties. 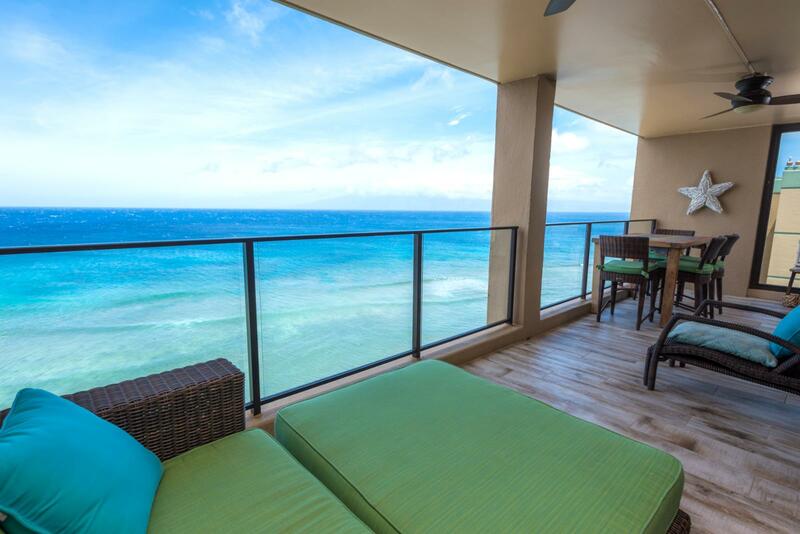 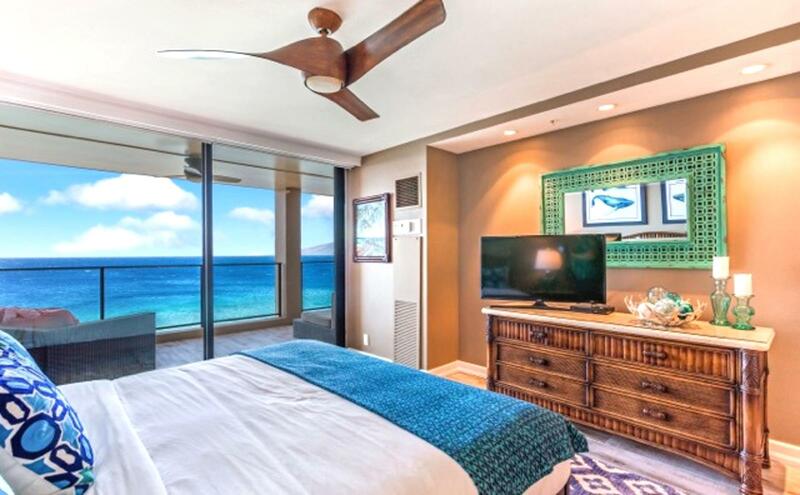 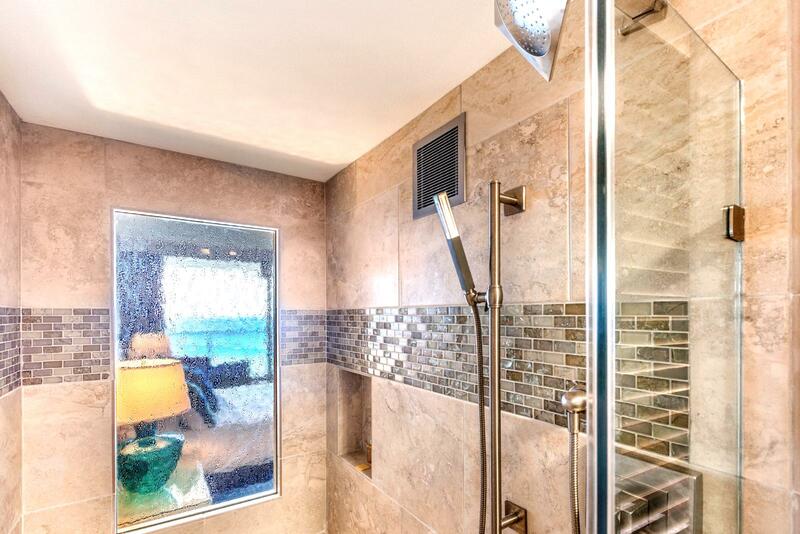 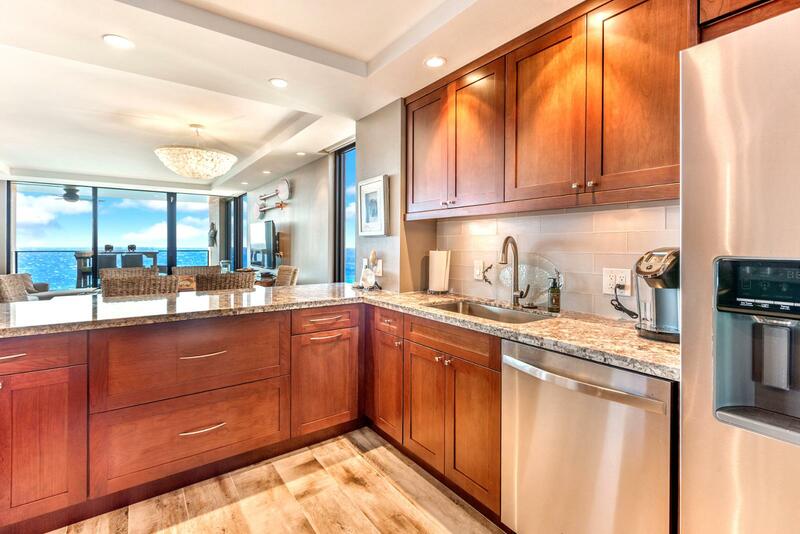 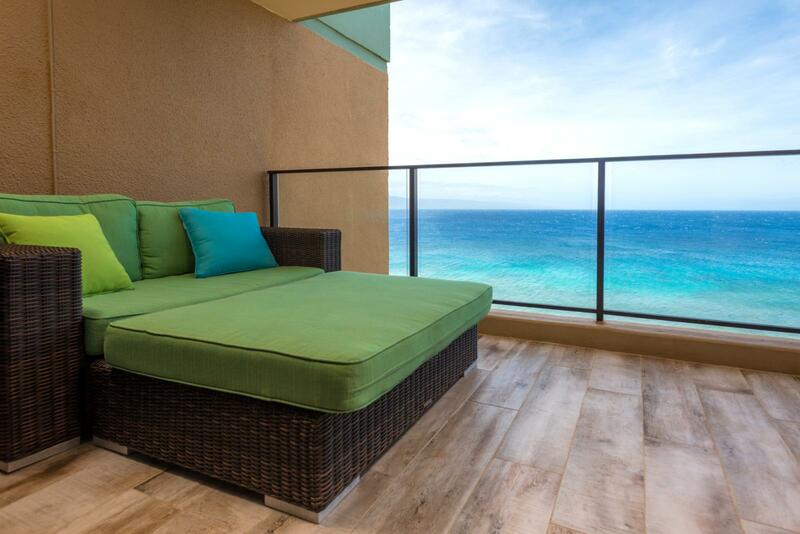 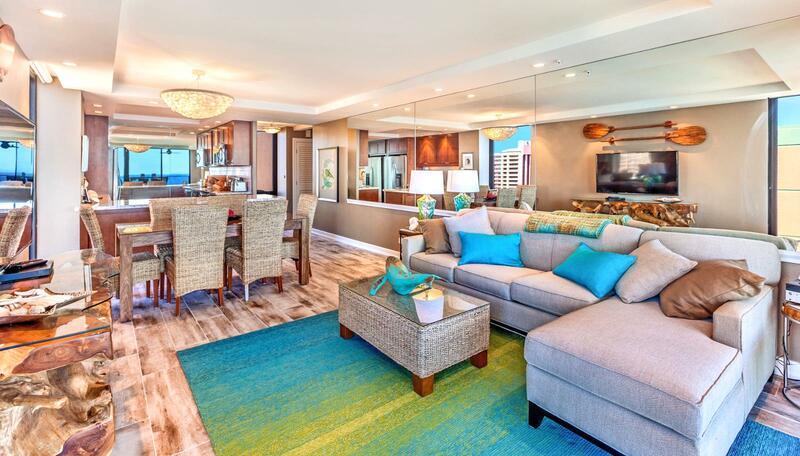 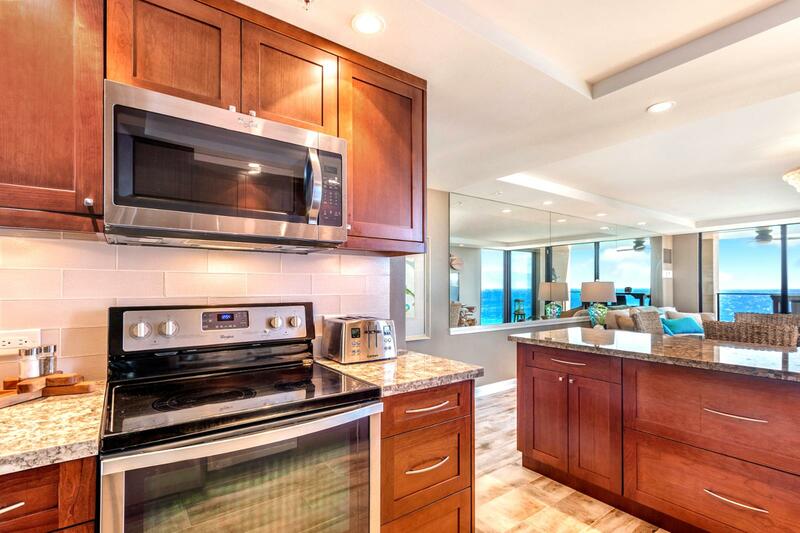 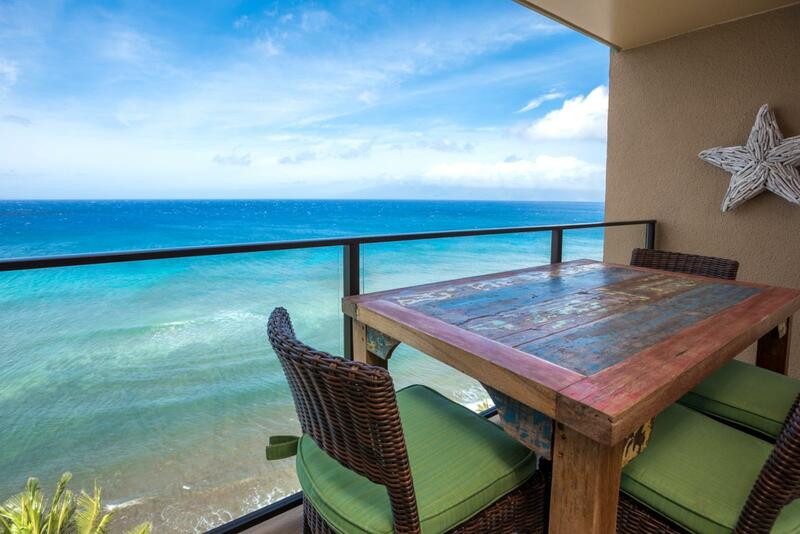 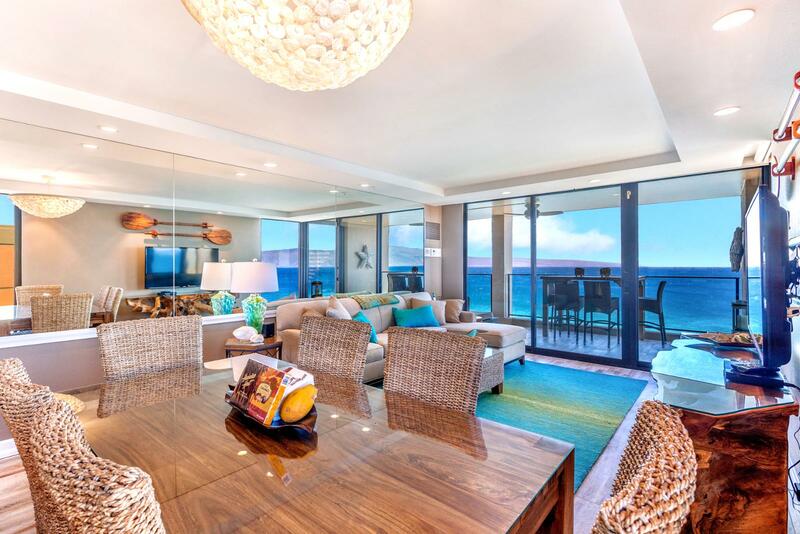 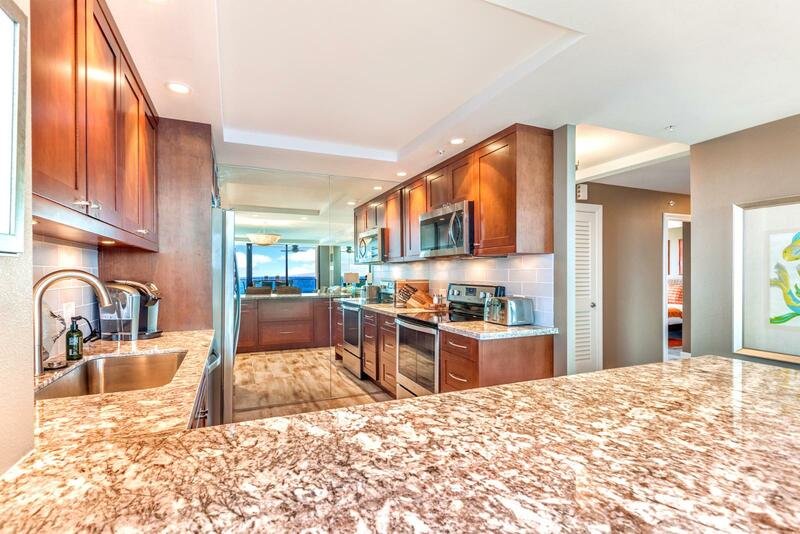 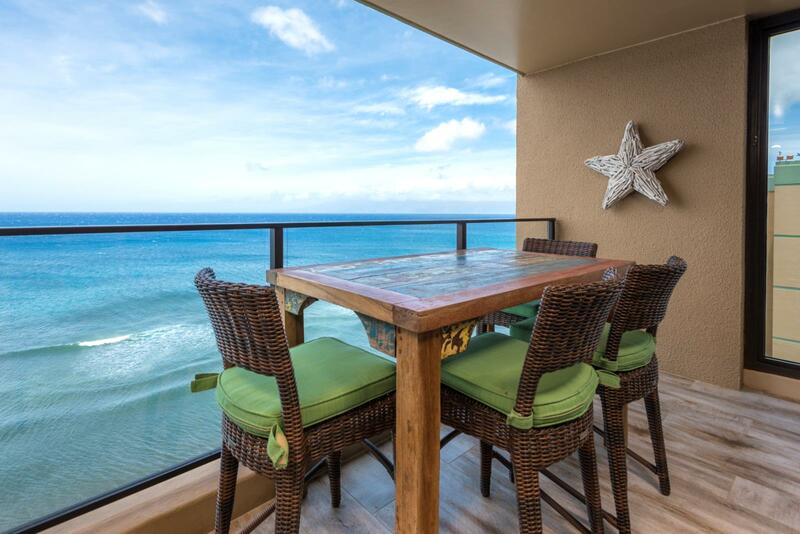 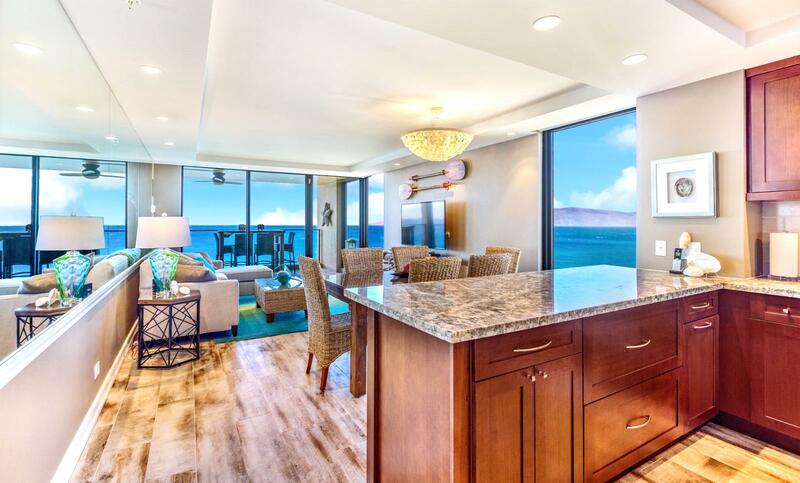 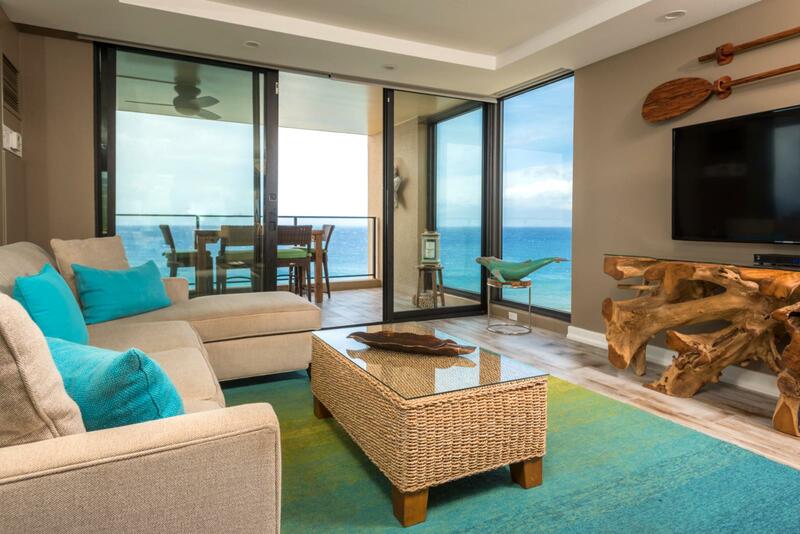 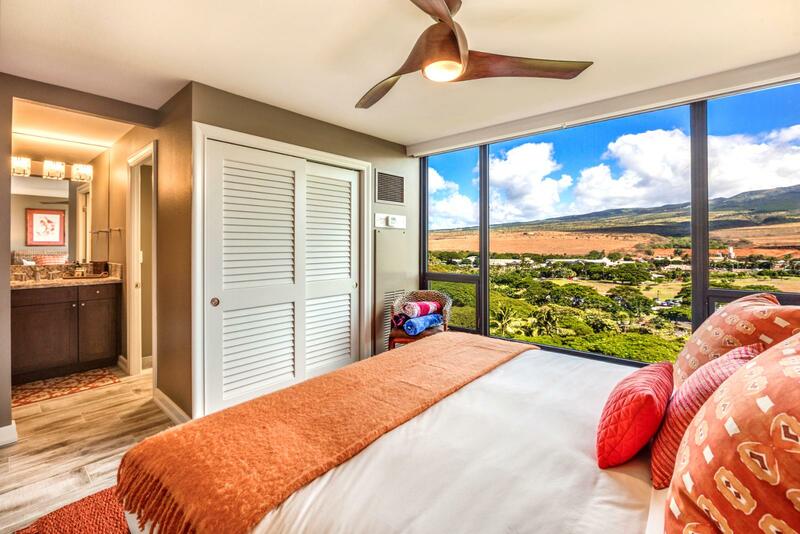 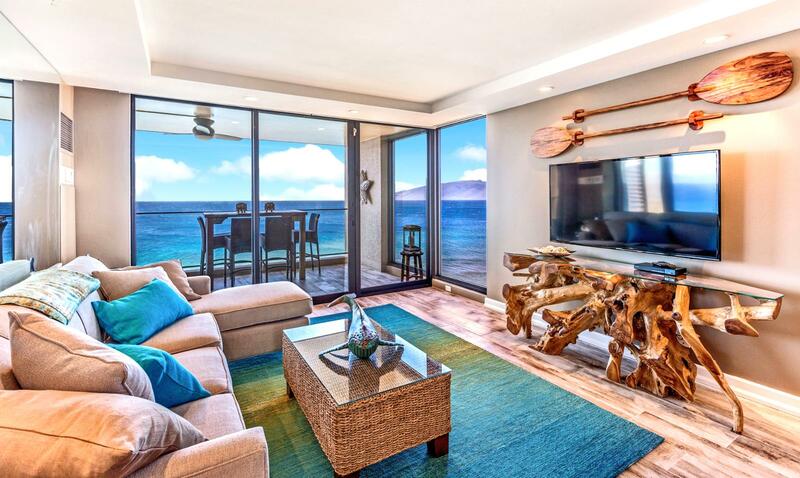 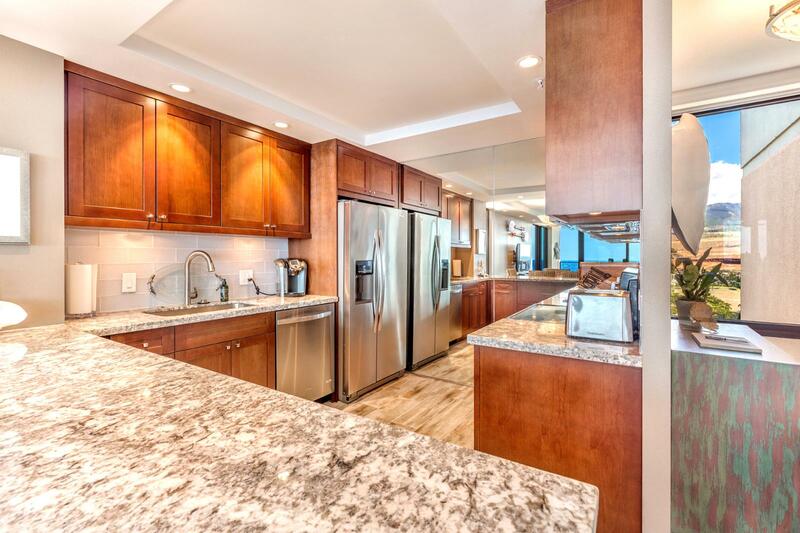 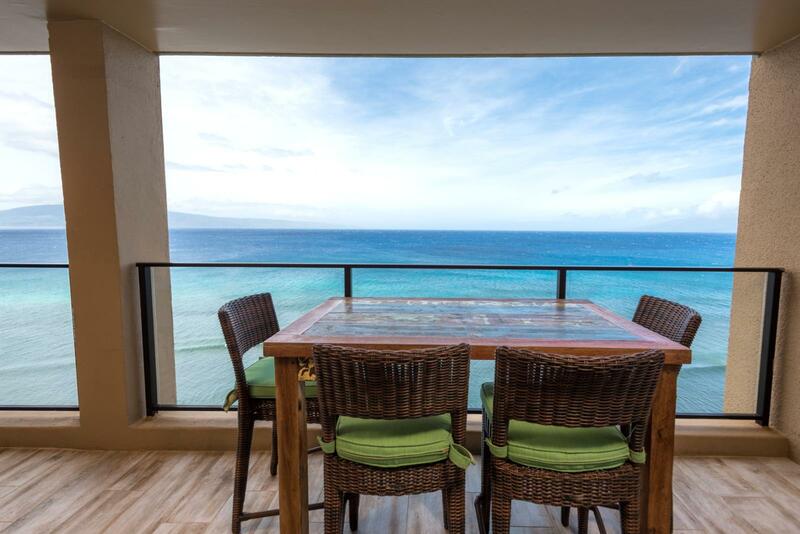 Extensive, sweeping views of Molokai and lanai in this fully remodeled stunner! 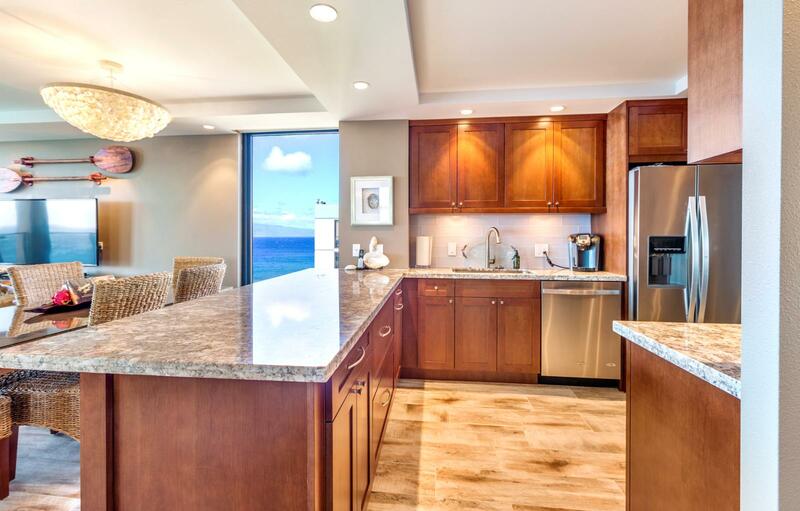 Whale watching could not be better in any other location, and the 12th floor penthouse location is a very rare offering. 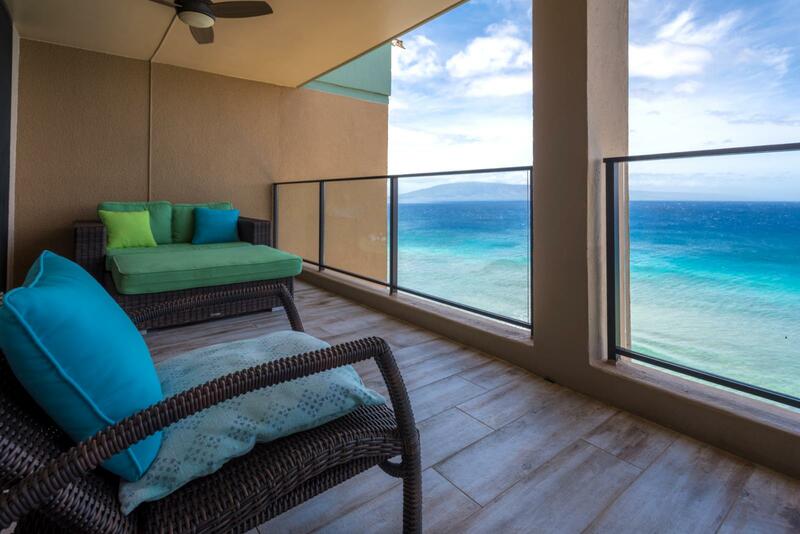 The over-sized lanai configuration extends the entire length of the front of the villa to the make your ultimate indoor/outdoor vacation experience complete!